South-east London is brimming with iconic landmarks, period properties and places of historic interest. If you amble along the riverside, delve further into the cobbled streets, and you’ll find a wealth of significant sites - many dating from medieval times. 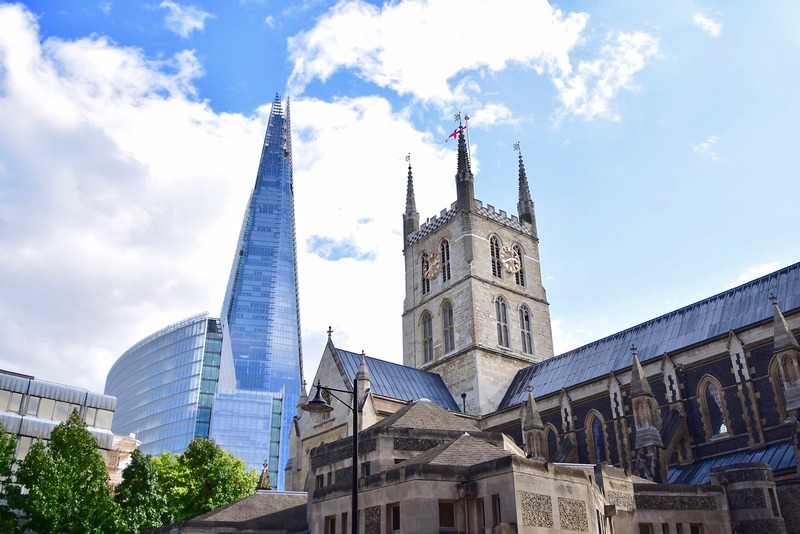 It’s no surprise then that SE1 has its allure for potential residents and visitors alike, all eager to glimpse into its rich past. You’ve no doubt visited this bustling market, which houses over 100 delectable food stalls and restaurants. But did you know that there has been a market on the site since the 11th century and perhaps even earlier? 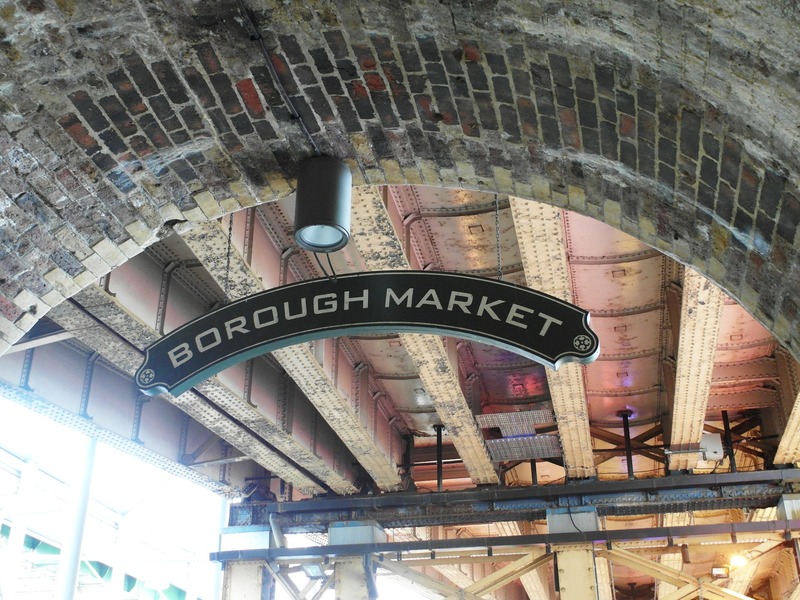 Nowadays, you can visit the popular market, next to London Bridge station from Monday to Saturday. Now a museum, this was a genuine operating theatre in the 1800s when it was part of St Thomas’ Hospital. Situated in the garret of St Thomas’ Church, the Old Operating Theatre offers fascinating weekly talks on the history of medicine and the grisly Victorian surgeries that took place there. This stunning Anglican cathedral, located on the south bank of the Thames, retains its original Gothic structure. Members of the public are welcome to attend services and become a part of the church community. But, if you simply wish to look around the cathedral, it is open to visitors daily. Lambeth Palace has been the official London residence of the Archbishop of Canterbury for almost 800 years. It is a Grade I listed medieval building, which you can visit by booking a guided tour. During the summer months, the palace also plays host to garden open days. 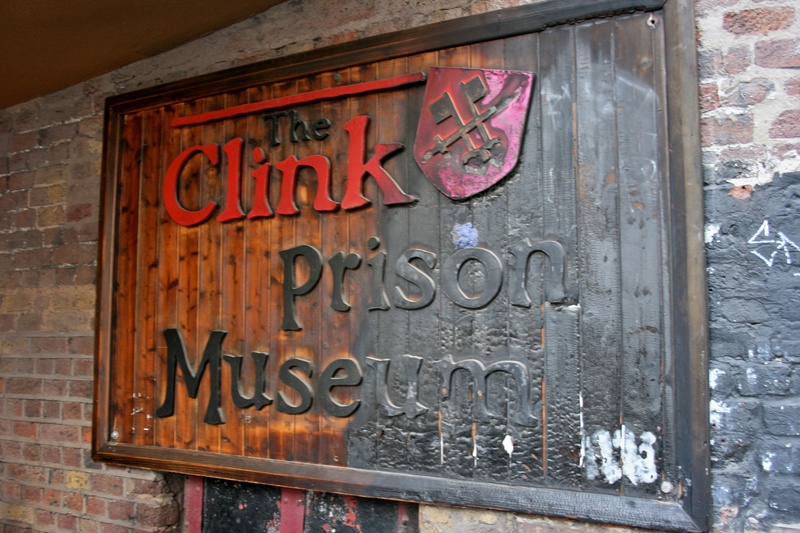 One of England’s oldest and most notorious prisons, The Clink operated between the 12th and 18th centuries. It was owned by the Bishop of Winchester and situated near to his London residence of Winchester Palace. A prison museum now stands on the site, where you can explore the darker and more scandalous side of south London’s history. Soak up some history with your pint at The George. Owned by the National Trust, the pub is the only authentic galleried coaching inn left standing in London. It was established in medieval times and has remained popular through the centuries. Charles Dickens even mentions the pub in Little Dorrit. Tate Modern is situated in the former Bankside Power Station, which was designed by the same architect as Battersea Power Station. Today it houses a huge collection of contemporary art, along with temporary exhibitions. You can visit the gallery for free every day of the week. 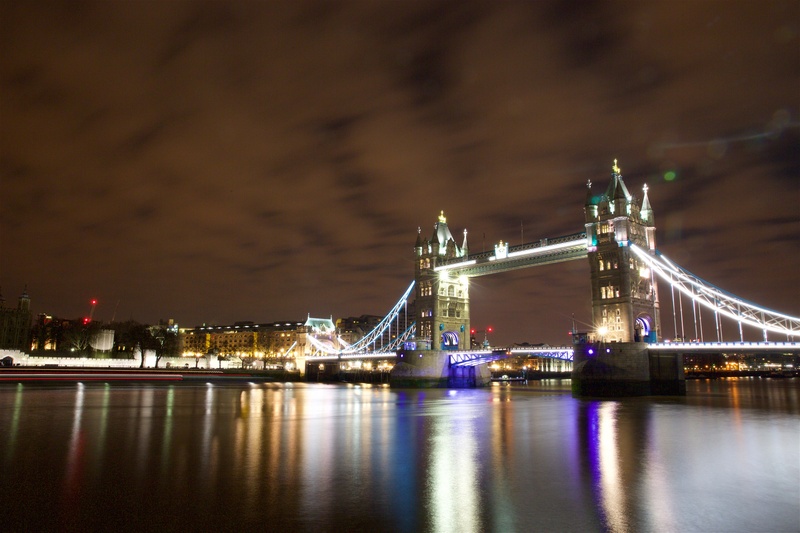 Built in 1894, Tower Bridge is one of London’s most recognisable landmarks. You can learn about the history of the bridge via an exhibition located in its towers. The walkways between the towers provide awesome views of the city from 45 metres above the River Thames. Take a look at our area guides for even more information on SE1 and the surrounding areas.